Canterbury of New Zealand is located in the central South Island on the eastern side and the region’s largest city is Christchurch. Canterbury is New Zealands biggest geographic region at over 45,000 km2 and as such offers such a wide range of activities from sea to mountains with Christchurch International Airport acting as a gateway to Canterbury region and the South Island. Tourism is an important income for Canterbury of New Zealand. 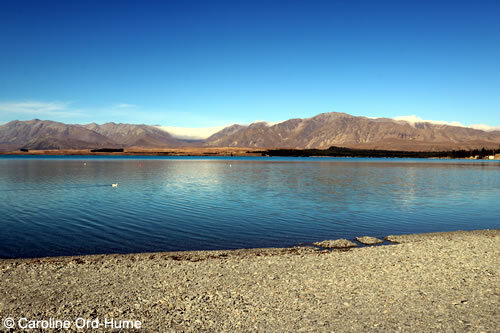 The region provides access to, within a couple of hours radius of Christchurch, skiing and snowboarding, hiking and mountain biking, rafting and jet boating, fishing, surfing and swimming, play golf, go to wineries, and see an abundance of wildlife such as dolphins, seals, whales, and albatross. Canterbury was another of the New Zealand locations used for filming The Lord of the Rings and fans may like to visit filming locations used for city of Edoras, Rohan, and Helm's deep. New Zealand tourist maps often have these locations marked. If you were to look at Canterbury NZ from above you would see the landscape change from the snow topped Southern Alps in the west, through the Canterbury plains agricultural land crossed by rivers such as the Rangitata, Rakaia and Waimakariri, to the coastline of beaches and bays on the east side of the region. 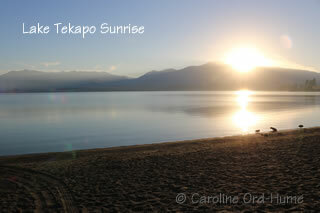 To the north of the region is bounded by the Clarence River, and to the south the Waitaki River. 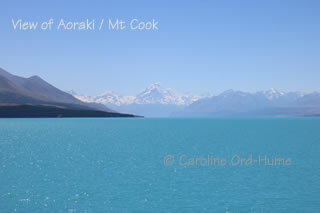 Mackenzie Country includes Lake Tekapo with the Mt John Observatory and the famous Church of the Good Shepherd, Lake Pukaki with great views of Mt Cook (Aoraki) with skiing and scenic flights, and Twizel which is near to some of The Lord of the Rings filming locations mentioned above. Canterbury is a region of food production for domestic and export such as meat, dairy, seafood, and wine. Institutional research in agriculture, plants, and food, is recognised across the world. 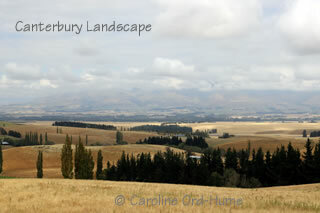 The climate of Canterbury New Zealand is essentially that of dry summers from coast to plains, but with accessible snow covered mountains during winter months for winter sports. There was much destruction in Canterbury during the earthquakes of 2010 and 2011, particularly in the city of Christchurch. However, the resilient Cantabrians are in the process of rebuilding with many projects either completed or in progress across the city and the wider region.